Figure 1. 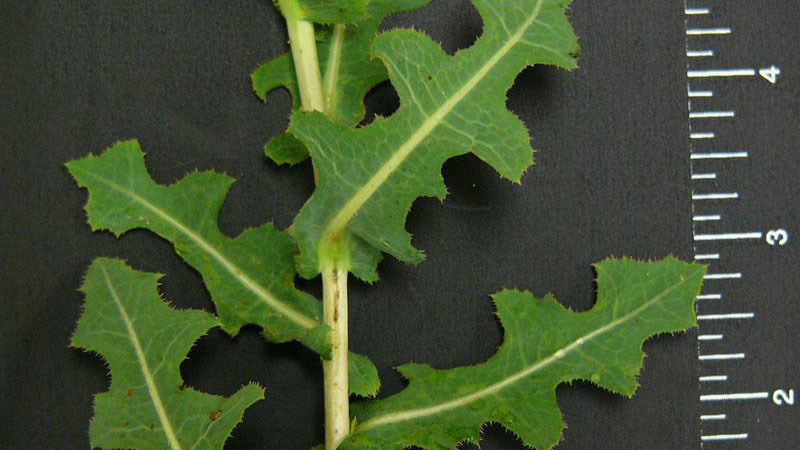 Prickly lettuce leaflet number. Figure 2. 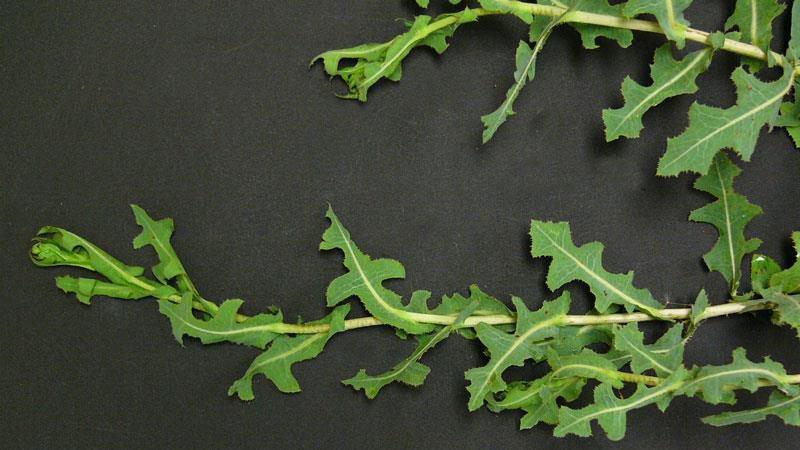 Prickly lettuce leaflet number. Figure 3. 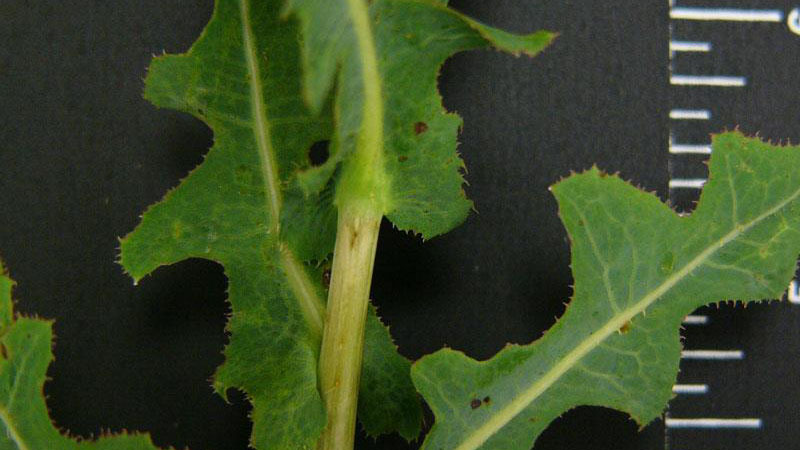 Prickly lettuce leaf margin. Figure 4. 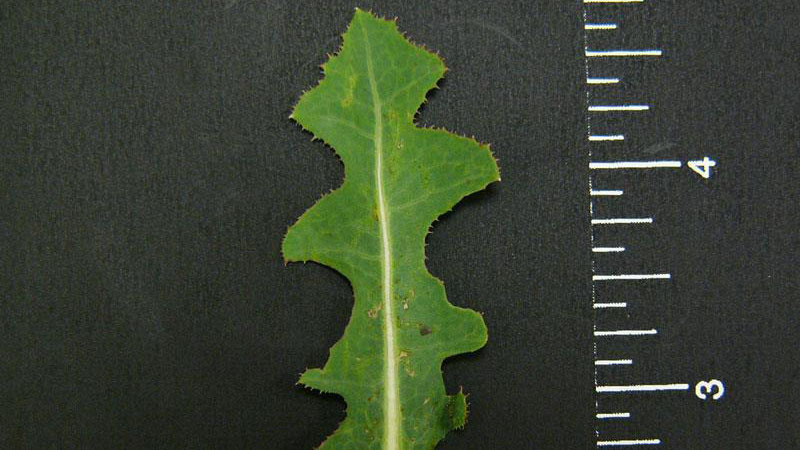 Prickly lettuce leaf margin. Figure 5. 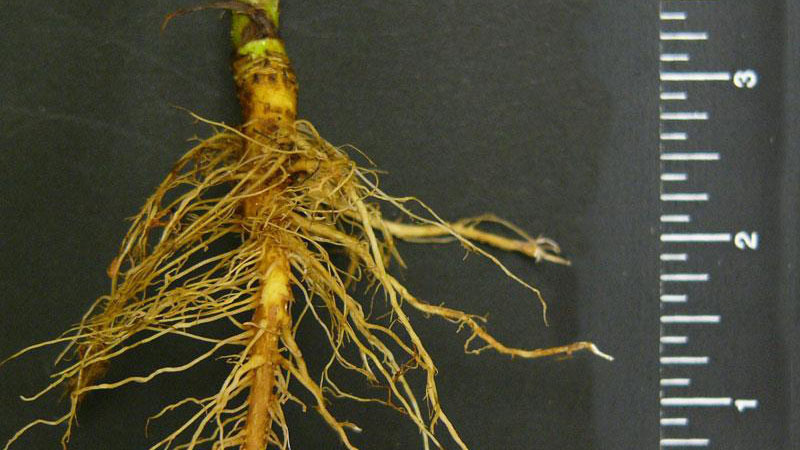 Prickly lettuce root type. Figure 6. 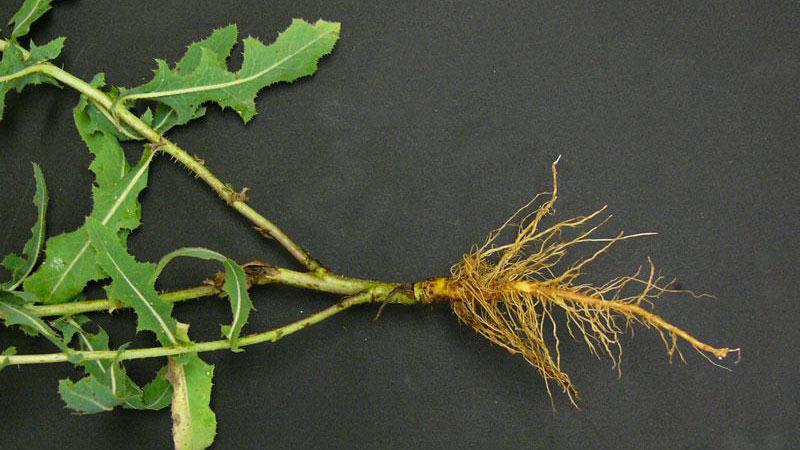 Prickly lettuce root type.